STORY: The Toushindaibukai, the ultimate tournament held once a year by the mysterious organization Himitsu Kessha. It is here that the greatest fighters in the world gather year after year to pit their abilities against one another. This tournament is no mere competition. To the winner goes unimaginable rewards, and to the losers...death. 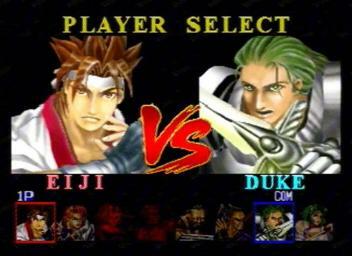 It is here that these fighters will decide their own futures, in the Battle Arena Toshinden. That selection screen repeated background! Lmao. 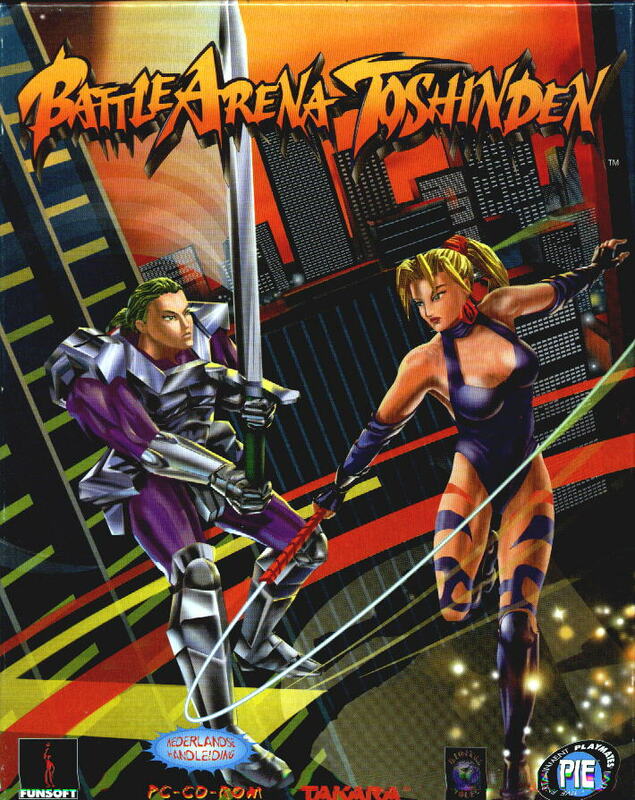 REVIEW: Battle Arena Toshinden was the first ever 3D weapon based fighting game, and also one of the first fighting games to incorporate the "side-step," which became a key element in future 3D fighting games. 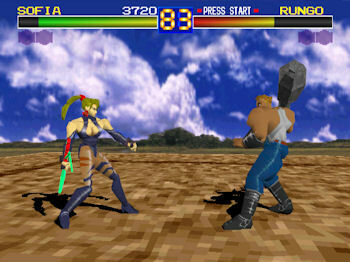 Upon its arrival on PS1, Battle Arena Toshinden turned heads with a quality of graphics that hadn't yet been seen on a home console fighting game. 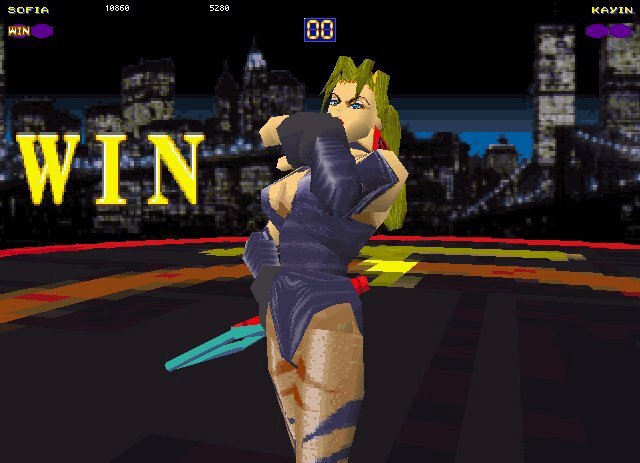 As a bold new "3D" fighting game, Toshinden certainly had a lot to prove. 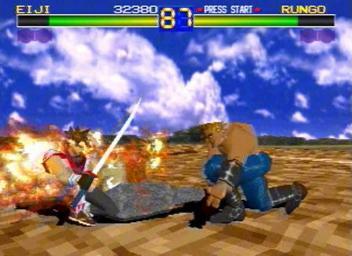 Compared to the crispy clean 2D fighting games out there, Toshinden's visuals certainly weren't flawless. To be more blunt, the blocky, disproportional character models, poor texture quality, and blurry backgrounds definitely hindered the game's visuals. 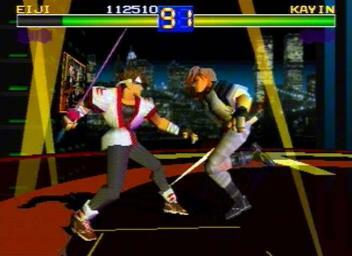 Toshinden's eight initial characters each have their own unique set of moves, projectiles, and a desperation attack (which can only be used when a player has low energy). Most characters' special and super moves are fairly original and lood cool for the most part. The super moves in particular are pretty flashy, and even have the all important "ouch factor" that many of us look for in our fighting games. 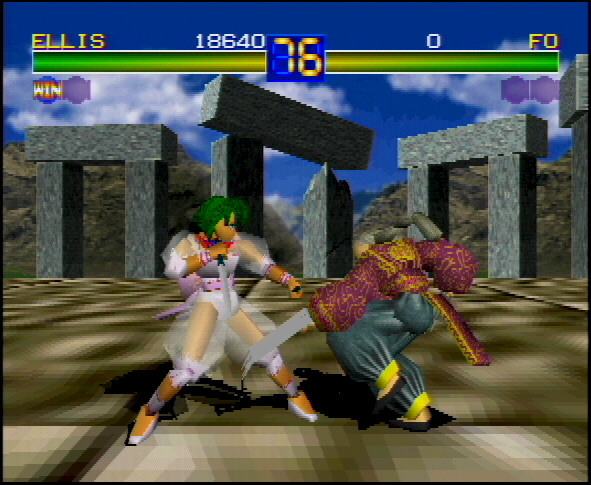 Characters in Toshinden have a decent variety of movement options. They can run, jump, and even move in 3D (AKA sidestep) using the L/R shoulder buttons, allowing them to dodge projectile attacks. 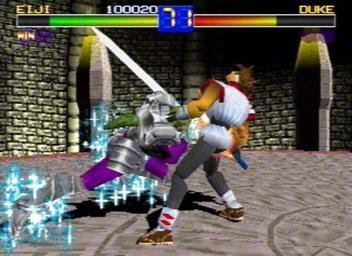 Fighters can also use a Dodge Roll technique, which enables them to be temporality immune to an opponent's attack (even against a super move). 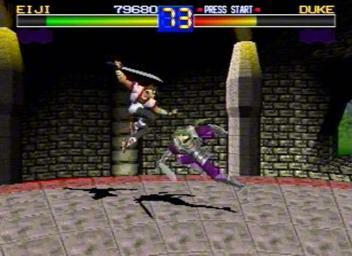 Ring outs can also occur during gameplay, as characters can fall off the edges of each stage (which usually ends up looking pretty hilarious). 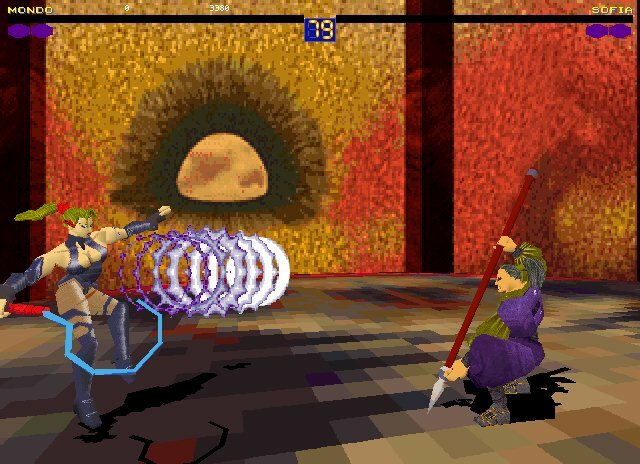 Some gamers might not be fans of "ring outs" in general, but I think the ring outs in Toshinden make the game more fun. 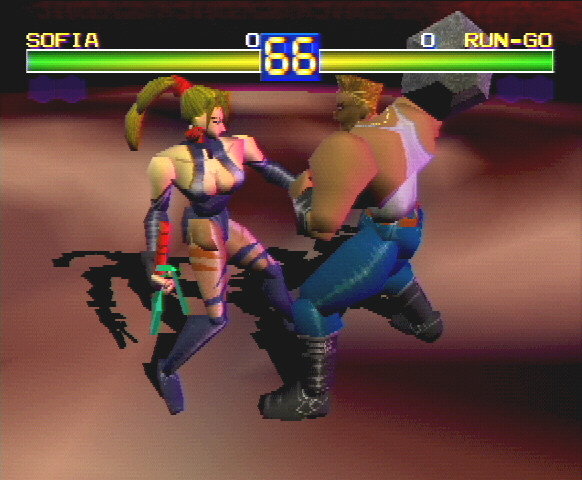 Toshinden's controls aren't too bad but do have some clunky areas when compared to other fighters of the era. 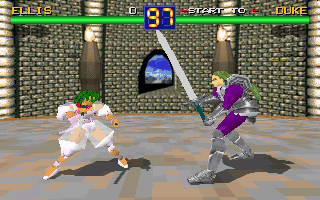 For real though... these graphics were "next gen" for a console in 1995. 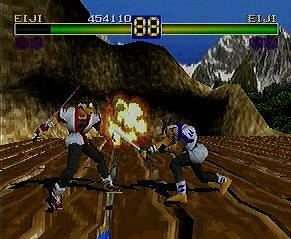 The PS1 era was epic. 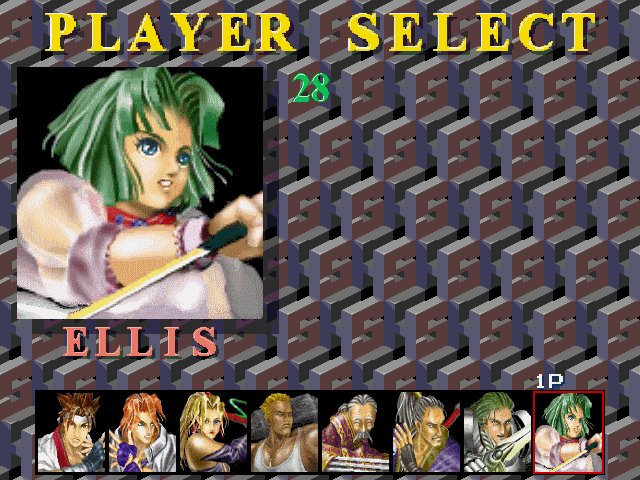 Character designs are a mixed bag in Toshinden... no doubt a few of the designs are original and have their cool moments. On the flipside, a few of the other designs come off as a bit generic and uninspiring (although, they did develop later on). 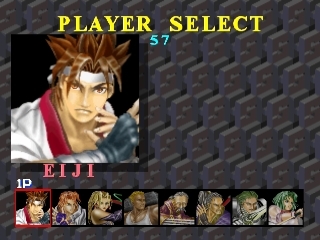 The blocky in-game character models didn't do much for the designs, but the characters of Toshinden really speak more with their special moves and abilities. 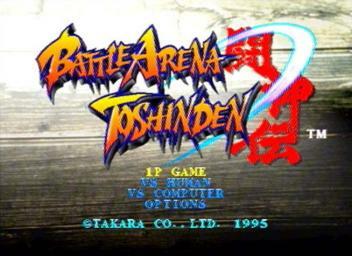 Lastly, Toshinden on PS1 didn't have much going on in the presentation department. The intro was basically "text" and nothing else. 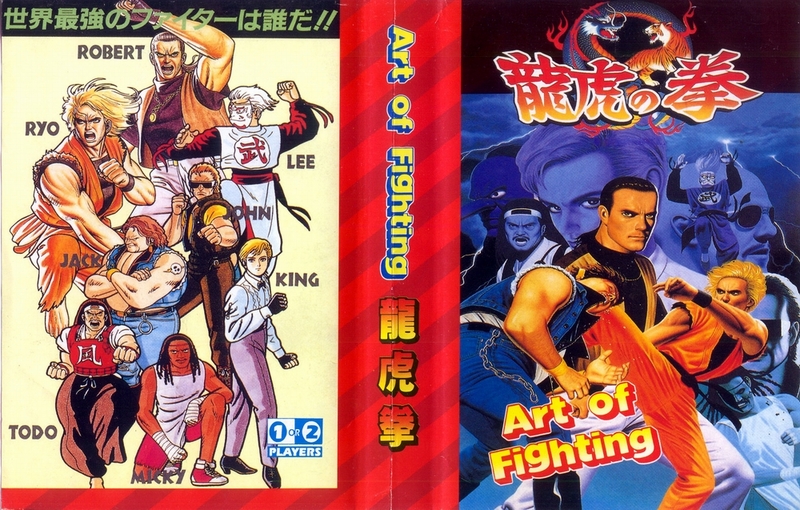 The early artwork for the game was also lackluster (another area that was greatly improved upon in the sequels). 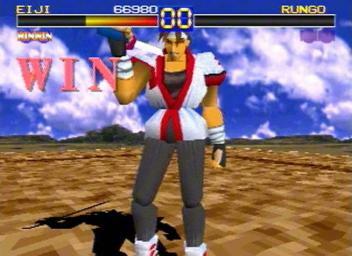 Final Words: Toshinden is most definitely a cult classic PS1 fighter. 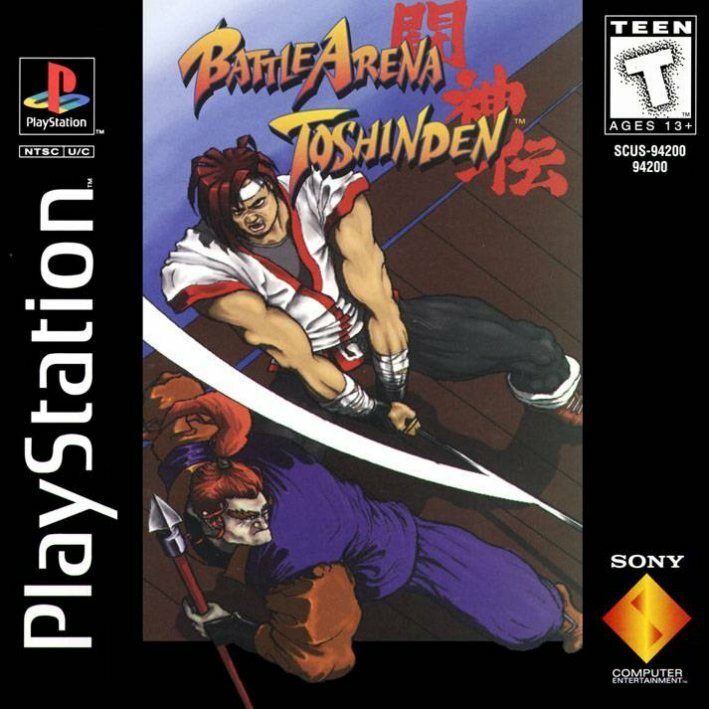 It was a solid launch title for the original Playstation, and no doubt a "decent" console fighting game for the time. 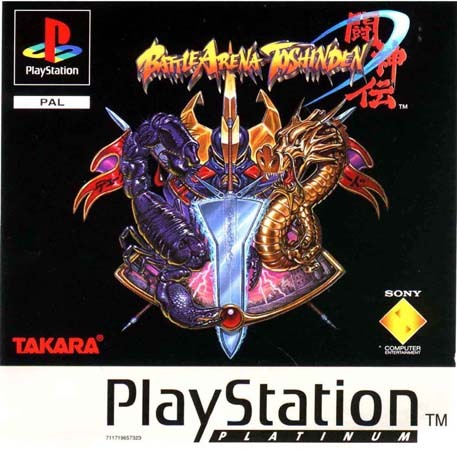 If you gave the game a chance and didn't judge it by the subpar box art or blocky graphics, it was actually pretty fun.